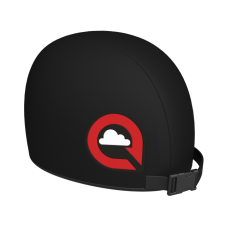 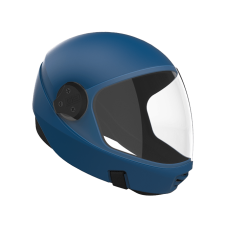 If you prefer to have the 360 degree protection offered by a full faced helmet, then you will find a great range here, from Parasport, Cookie Composites, Bonehead and Square 1. 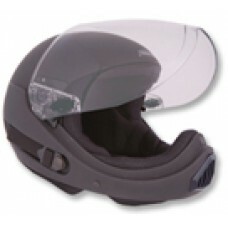 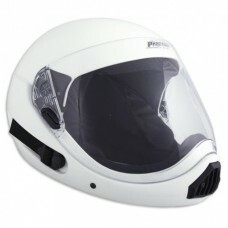 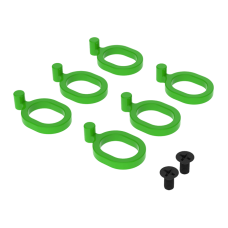 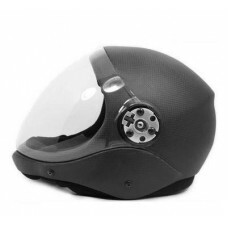 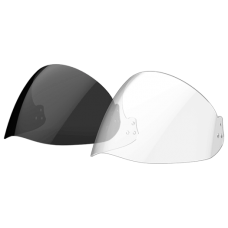 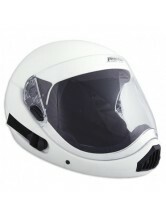 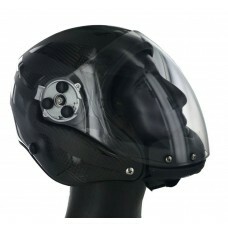 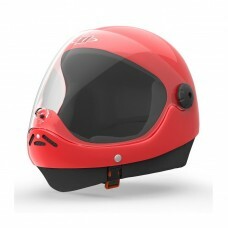 You will also find helmet accessories and spare parts here. 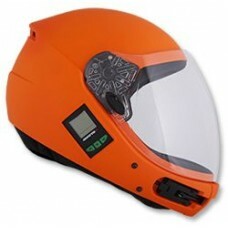 Please click on the links below for more information.